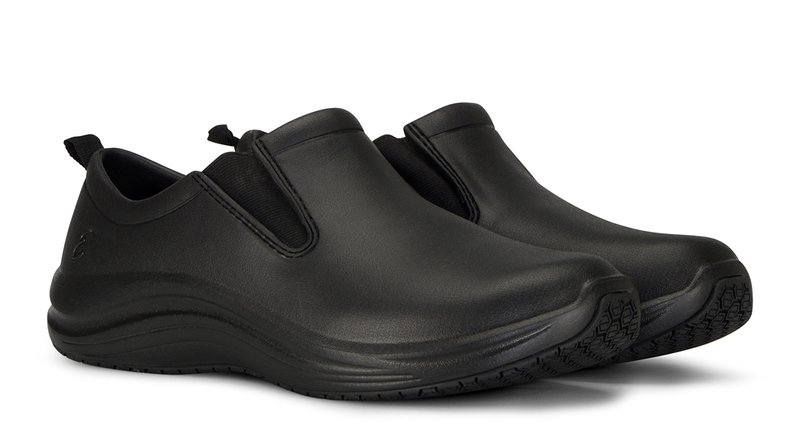 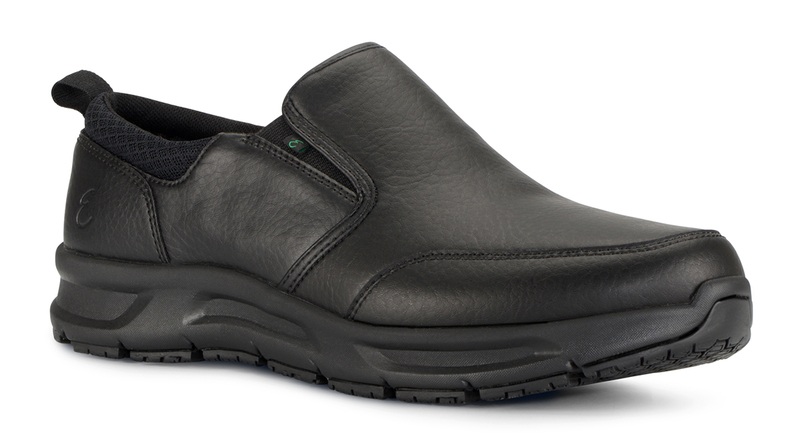 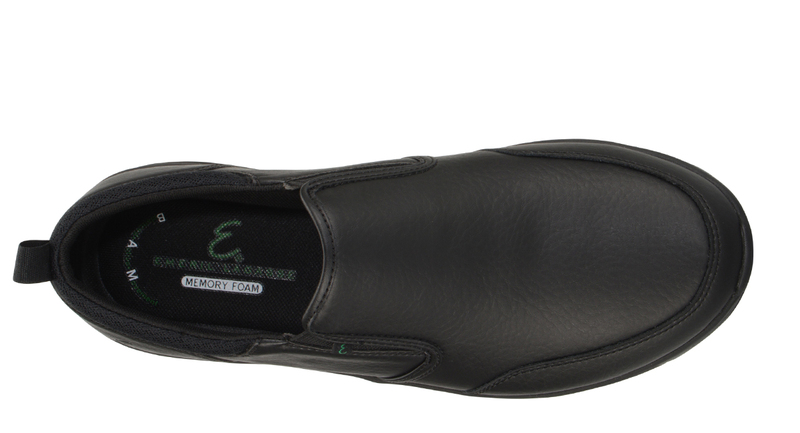 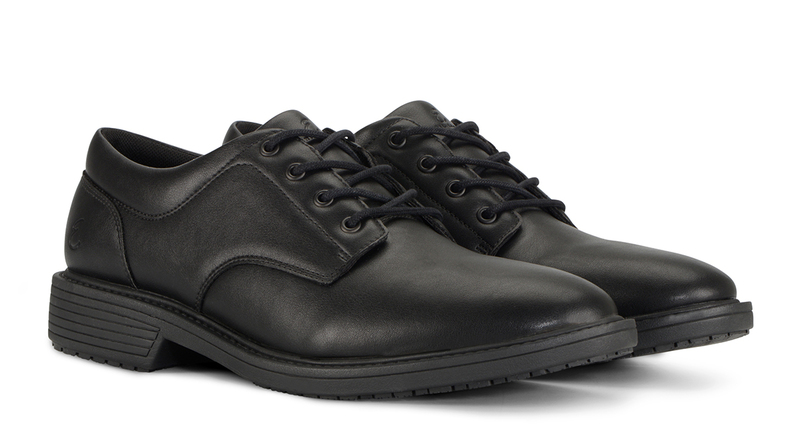 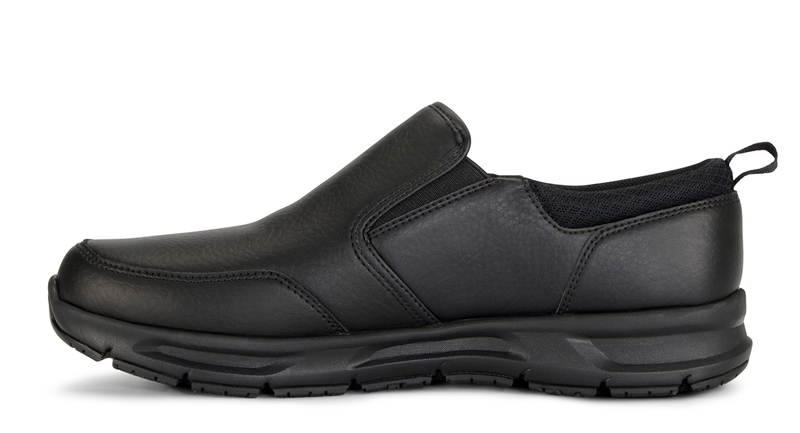 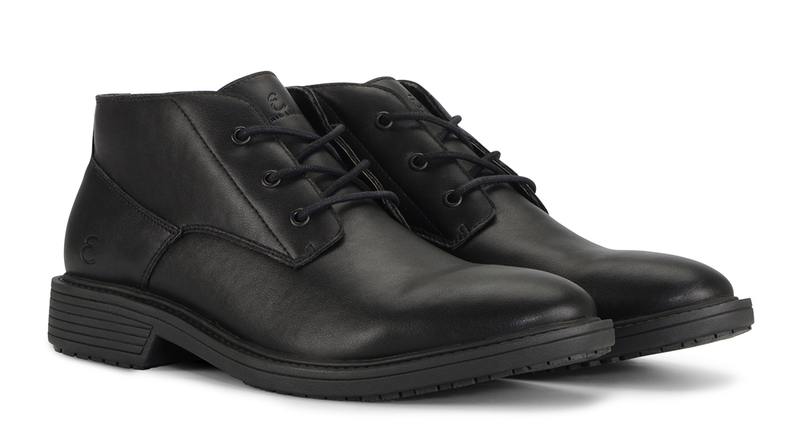 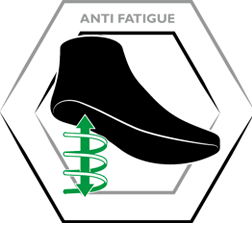 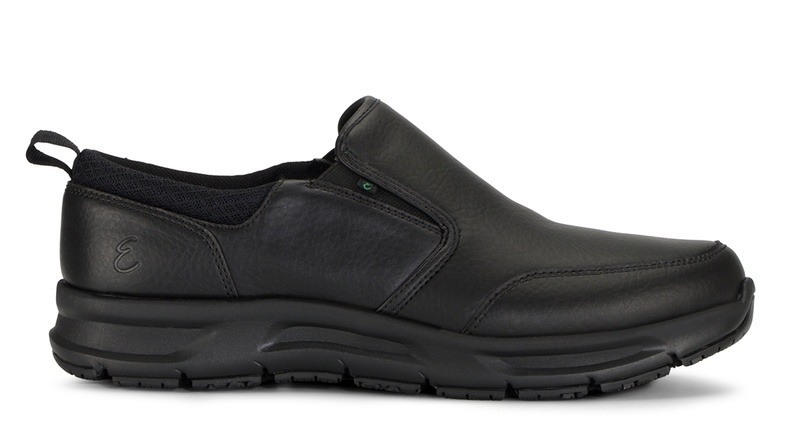 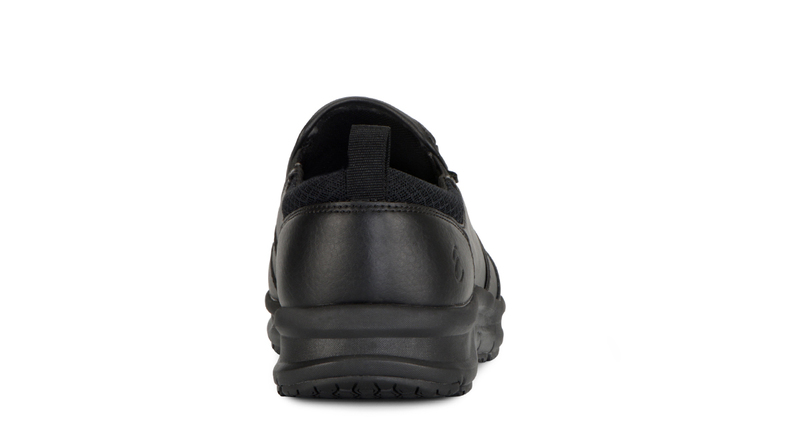 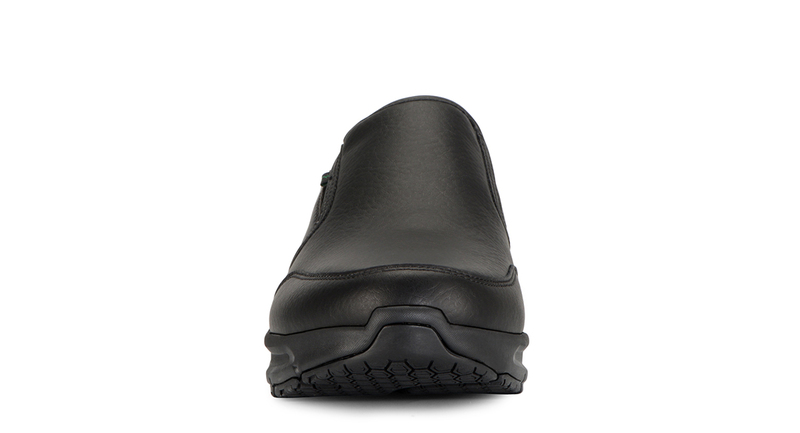 The Men’s Quarter Slip is an athletic slip on work shoe that features a tumbled leather and man-made material upper, a pull tab for easy on and a gusseted tongue to keep debris out of the shoe. 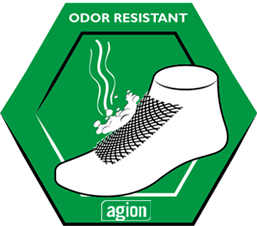 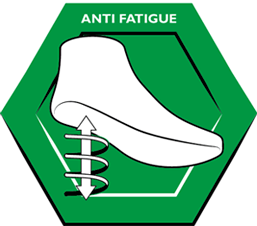 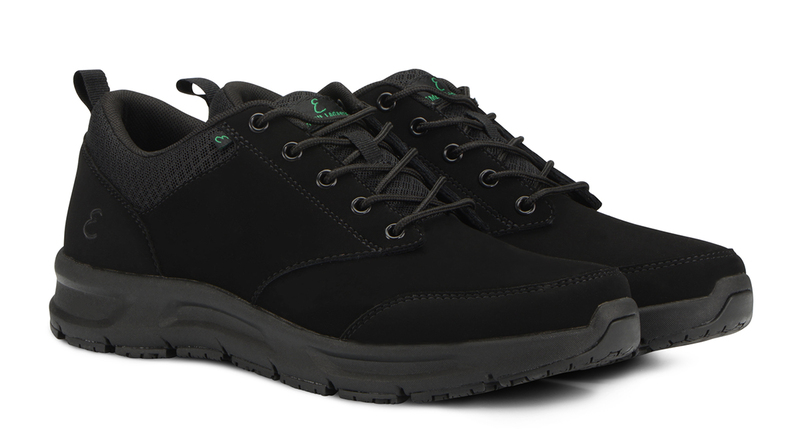 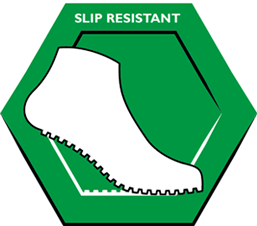 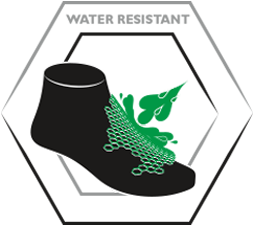 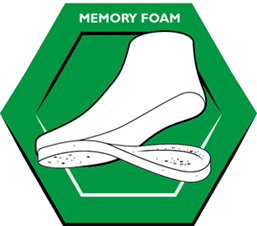 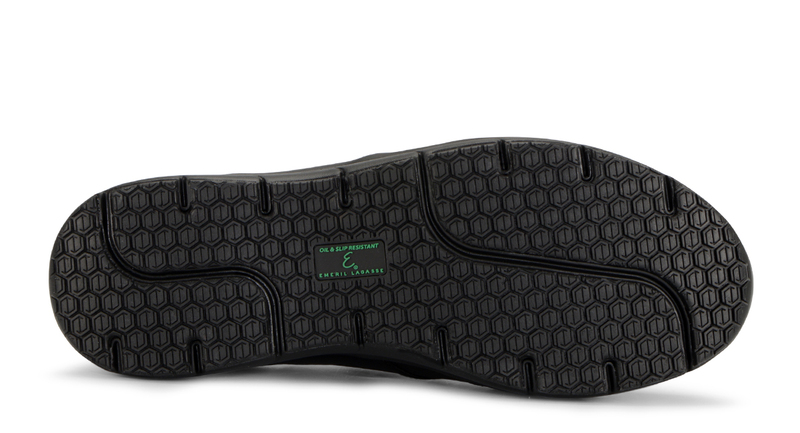 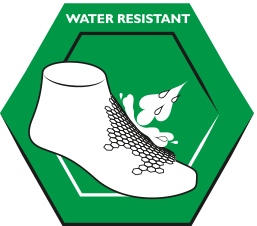 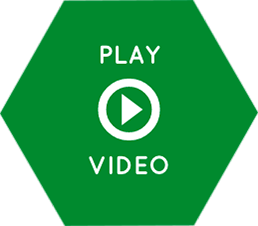 These slip resistant work shoes feature the ultimate combination of cutting edge design and technology to provide top notch performance for occupational footwear. 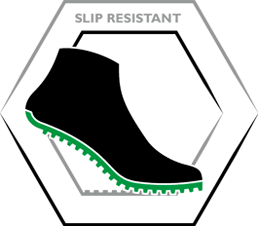 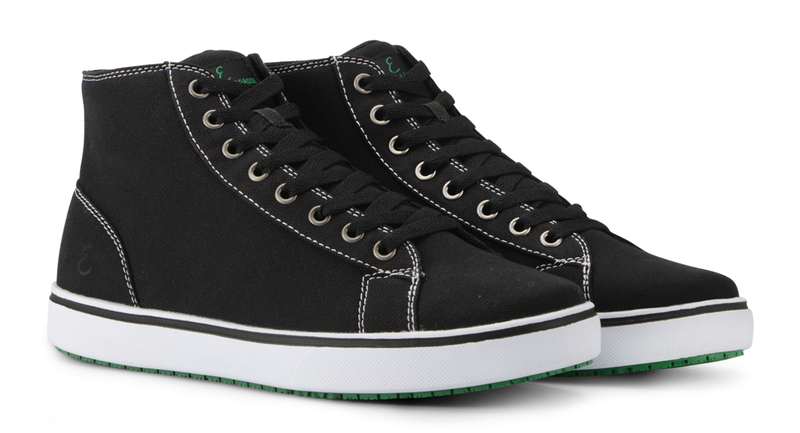 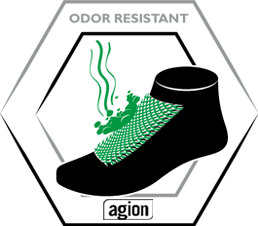 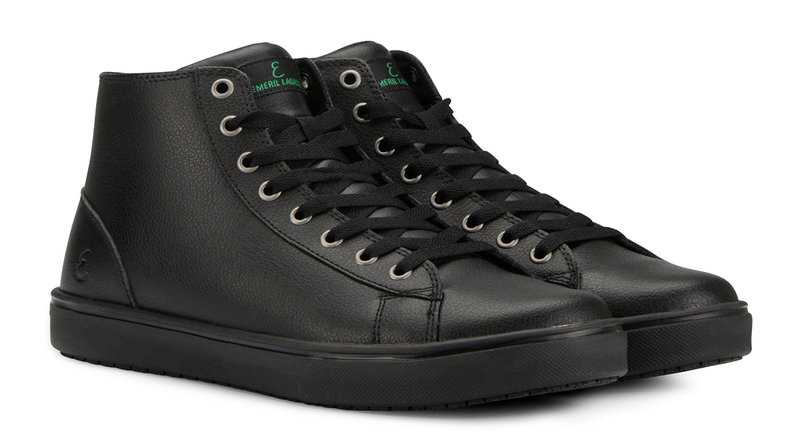 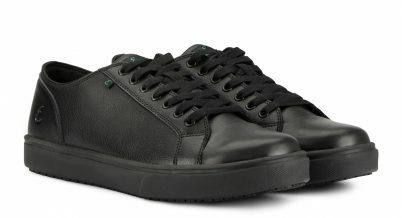 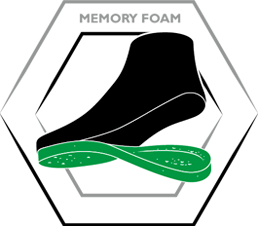 These stylish and innovative sneakers can be purchased in both regular and wide width sizes and are also available for Women.